Agent based simulation tools such as MATSim and MITSIM allow us to achieve efficient and accurate predictions of crowd behavior, thereby increasing our understanding of urban systems and assist in urban planning. However, output produced by such simulation platforms are difficult to communicate to stakeholders such as government agencies and the general public due to their technical nature. In Project Metrobuzz we present a novel and visually striking method of displaying and interacting with large amounts of simulation data in a way that is both scientifically interesting as well as understandable for a broader audience. In order to achieve this, we generalised trip origin-destination information in terms of series of line segments in 3D space that allow spatiotemporal queries to quickly retrieve relevant data. In addition, we implemented interactive tools running on mobile devices (e.g. tablets) to define such queries in an intuitive manner. W. Zeng, C. Zhong, A. Anwar, S. Müller Arisona, and I. V. McLoughlin. 2012. 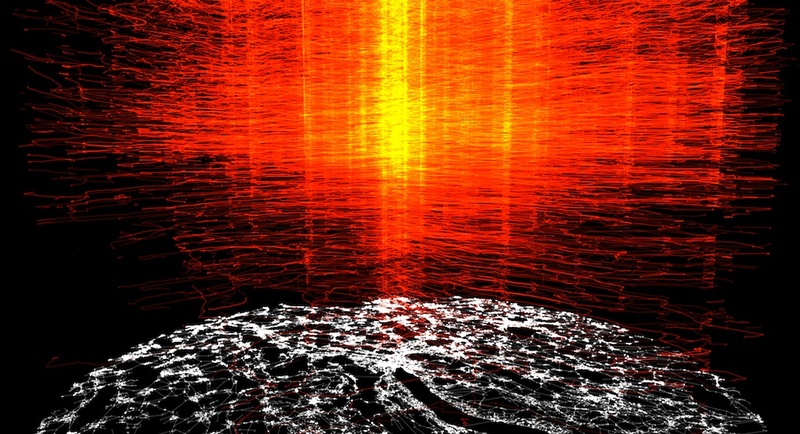 MetroBuzz: Interactive 3D Visualization of Spatiotemporal Data. International Conference on Computer and Information Sciences (ICCIS), Kuala Lumpur, Turkey, June 12 – 14. Project: Ongoing research, software prototype. 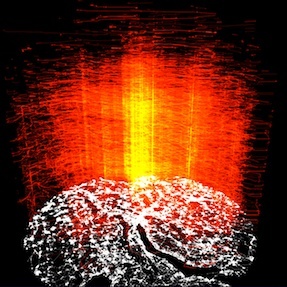 This entry was posted in Publication, Software and tagged ETH Zurich, Future Cities Laboratory, HCI, Portfolio, Transportation Simulation, Visualization on October 31, 2011 by robot.